Nico Associates works with Magrish International to offer clients strategic marketing connections by fully assessing their needs. It starts with a comprehensive marketing plan. This plan provides an integrated strategy that outlines the steps needed to grow our client’s business and extend their customer base. Our relationships in the industry benefit our clients by building their branding, and positions them in front of the right stakeholders to take their business or product to the next level. 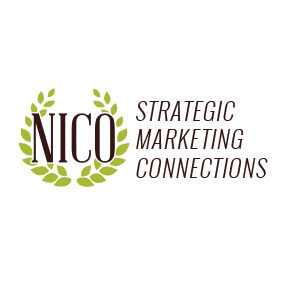 Nicodesigns is our go to partner for exciting websites and marketing communications.